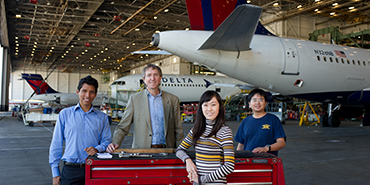 Why choose the H. Milton Stewart School of Industrial and Systems Engineering (ISyE) at Georgia Tech? #1 Ranked Program of its Kind. The ISyE faculty is a distinguished one. Our members have earned numerous scholarly honors and awards as well as appointments to important professional positions. Our faculty research is among the most innovative in the country. 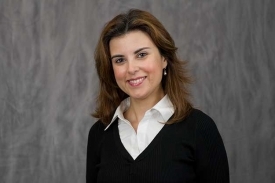 Besides our distinguished faculty members, we have many notable emerging scholars in within our ranks. Visiting scholars augment our full-time faculty. They contribute to our intellectual pool while providing experience from different parts of the world and academic disciplines beyond our own. The ISyE faculty is active in research. The quality, depth, and breadth of their work are what keep ISyE at the top of the rankings charts. We are leaders in the field of industrial and systems engineering. We pave the way in making any product or service more cost-effective, more pragmatic, and more valuable. We persistently advance our fundamental understandings and applications of optimization, simulation, stochastics, and statistics. 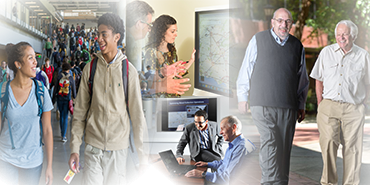 Our faculty members are fully committed to influencing the next generation of scholars. 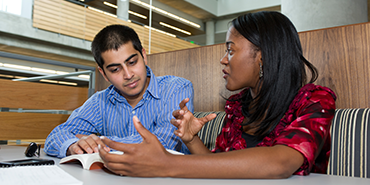 They aggressively seek talented and curious students to partner in research activities. We work closely with a wide network of collaborators. Through these mutually beneficial partnerships, we deepen our knowledge and build our influence in our respective arenas. 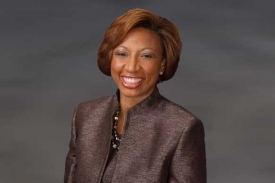 Nearly one in ten ISyE graduates rise to the top of their respective organizations in positions such as CEOs, presidents, CFOs, or even university presidents. After graduation, our Ph.D. alumni equally select academic and non-academic positions. Those entering universities take positions at large research institutions or at smaller liberal arts colleges and universities. 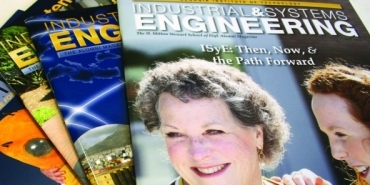 "I chose to pursue my degree at ISyE because it was ranked #1 among industrial engineering schools. Moreover, the School’s breadth of research was impressive with outstanding faculty members who have expertise in a wide variety of subjects. Upon completion of my degree, not only did I receive an excellent education in theory, but also in the applicability and practical relevance of the research." 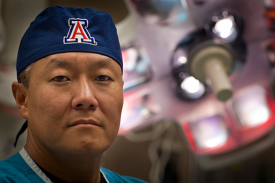 Dr. Peter Rhee, BS 1983 MD MPH, FACS, FCCM, DMCC Chief of Trauma, Surgical Critical Care, Burns & Emergency Surgery and Marin Gluck Professor of Surgery at the University of Arizona.